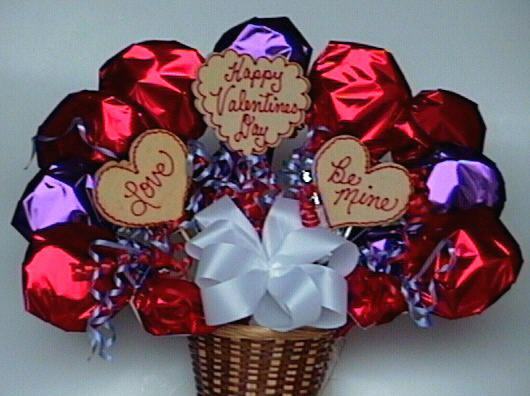 Valentine's day is special day for all those lucky people in love. As you know you MUST transload anything you want from this page to your own server. This is the rule of Tripod TOS Policy. This transloader is here for you to use. Learn to transload here if you don't know how.! !